CBS Corporation (NYSE: CBS ), the American media corporation offers an attractive valuation. 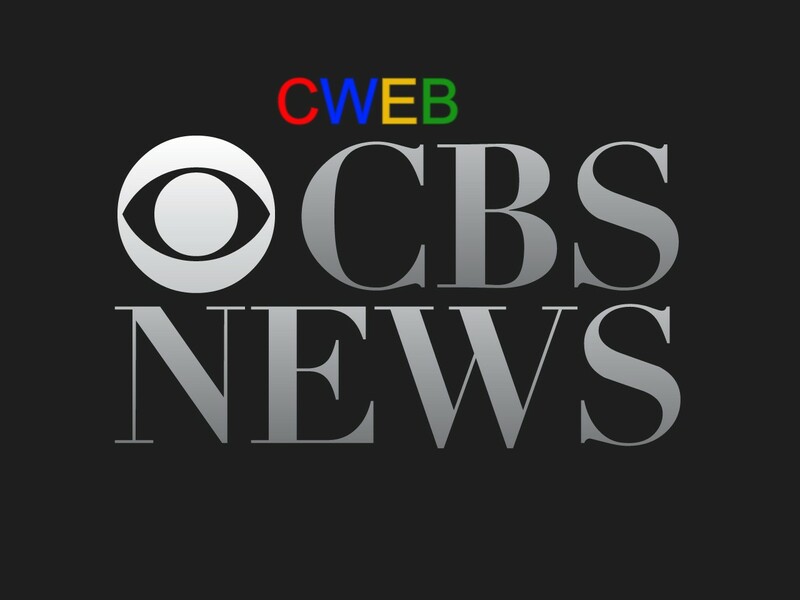 CBS reported better than expected profitability, offset by a top line $100 million miss due to lower than expected advertising sales. Management has outlay a plan to generate over $150 million in revenue for the company in 2018. 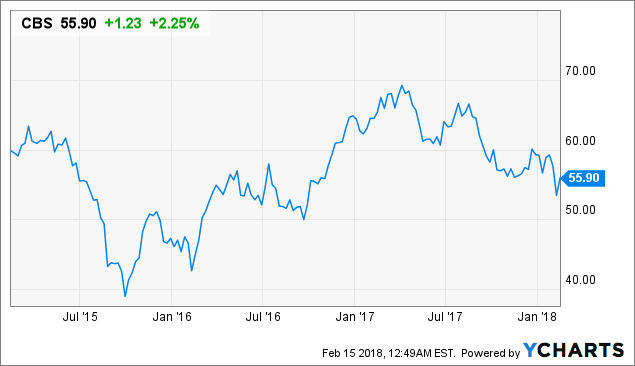 Share repurchases stemming from the CBS Radio merger and a possible sale of real estate assets could provide a boost in the stock. Management has been encouraged by the progress of its subscription streaming services, which will be vital to the company’s long-term success. CBS (CBS -0.9%) CEO Les Moonves and his counterpart at Viacom (VIA, VIAB +0.6%), Bob Bakish have met last week to discuss potential re – merger according to CNBC News report. Shari Redstone, whose family’s National Amusements controls both companies, has pushed for the two to reunite after a split more than a decade ago. Things have been going well for CBS (NYSE:CBS) as of late. The firm reported better than expected profitability and positive outlook for the year 2018. CWEB Analyst have initiated a Buy Rating for (NYSE:CBS) and a Price Target of $90 within 12 months.